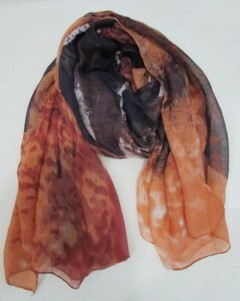 The Brown Wolf Scarf has the wonderful design of a very beautiful Wolf. The scarf is 100% polyester and very generous in size. You can do so much with it. 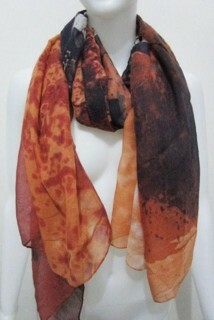 We love these scarves. See ideas on how to wear them below and also see the Blue Wolf Scarf for more ways. This would make a wonderful Wolf gift.